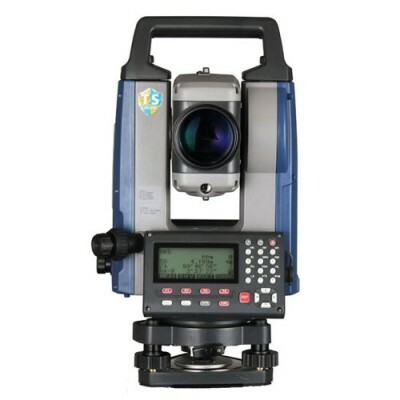 Sokkia India - VP Civil Surveying Instruments Pvt. 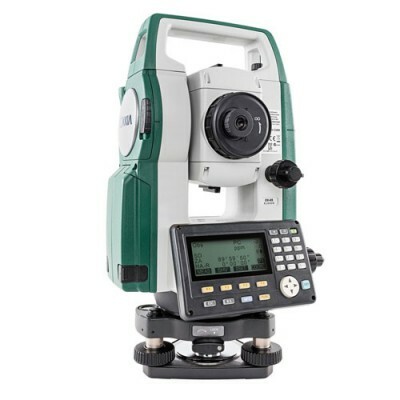 Ltd.
Sokkia’s Best Auto Levels, Digital Theodolites, Laser Rotators, Laser Rotating Level, Laser Crossline Level, Levelling Instruments, Surveying Accessories. 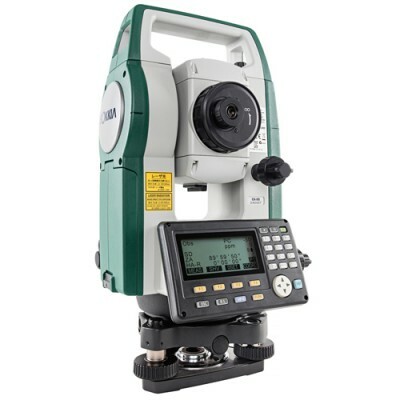 Sokkia IM 105 Total Station - (Intelligent Measurement Total Station) incorporates all the features you need at a cost-efficient price. 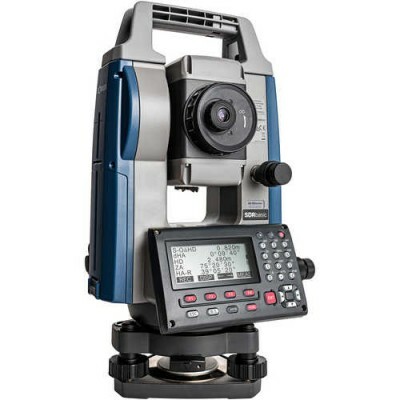 It will handle your most demanding survey layout or as-built project needs. 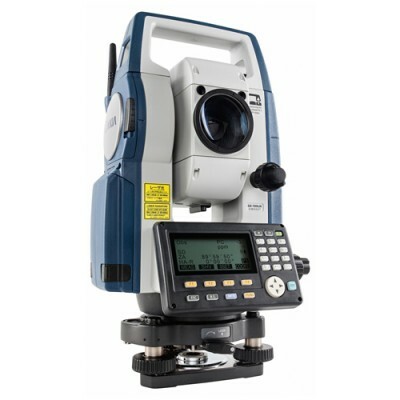 Tradition Meets Innovation 5" Accuracy Construction and Survey Application Software On Board Best-in-Class Measuring Distance Feature Dual Side Display Control Panel. 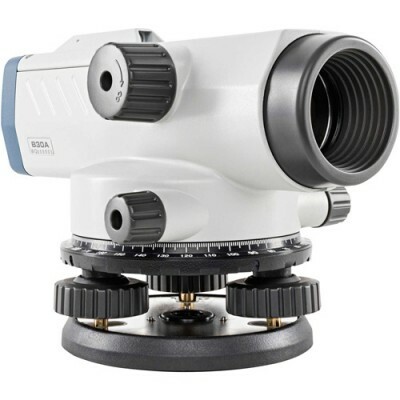 The compensator of Sokkia B30A Optical Auto Level incorporates four suspension wires made of super-high-tensile metal that features minimal thermal expansion coefficient, providing unmatched durability and accuracy. Finely tuned magnetic damping system quickly levels and stabilizes the line of sight despite the fine vibrations present when working near heavy equipment or busy roadways.